Divya Completes 50 Posts At Diva Likes! This post is really special and you all know what makes it special. The title says it all! 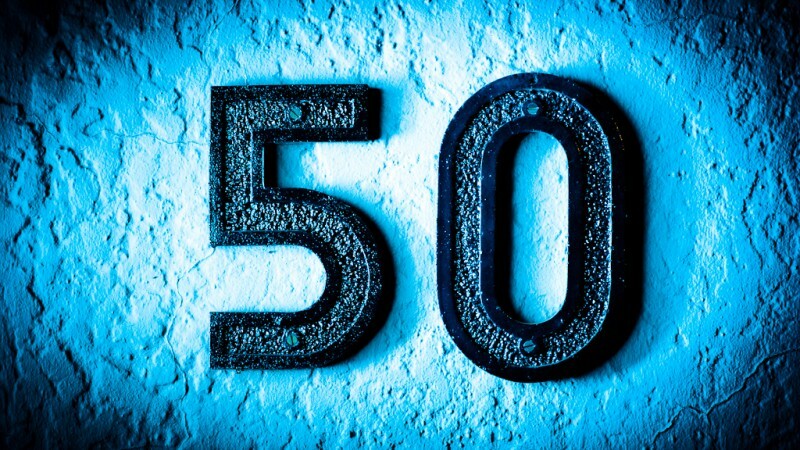 Our team member/writer/friend Divya has completed 50 posts at Diva Likes and is on her way towards a century. Congratulations Divya! Way to go! Divya joined us 5 months back and in spite of her tight schedules, has managed to complete 50 posts in such a short time. She is one writer who brings to you budget-friendly and basic beauty product reviews which any college going girl would love to know about. She is a major contributor in Do It Yourself (DIY) section and has come up with interesting nail art tutorials time and again. Personally, whenever I interacted with her, she is this sweet and shy girl who has lots of passion for writing. She is utmost patient and takes any feedback the right way. She is always ready to learn and explore which is worth all the applause. Divya, we all value your presence at Diva Likes & appreciate your work a lot! Keep it up and congrats once again! Do check out all the amazing posts of Divya here. Congratulations Divya...Love your beauty reviews and creative DIY post...Keep writing! Definitely Kriti and thank u so much..
Congratulations Divya.... Hope to see more of your nail art tutorials!